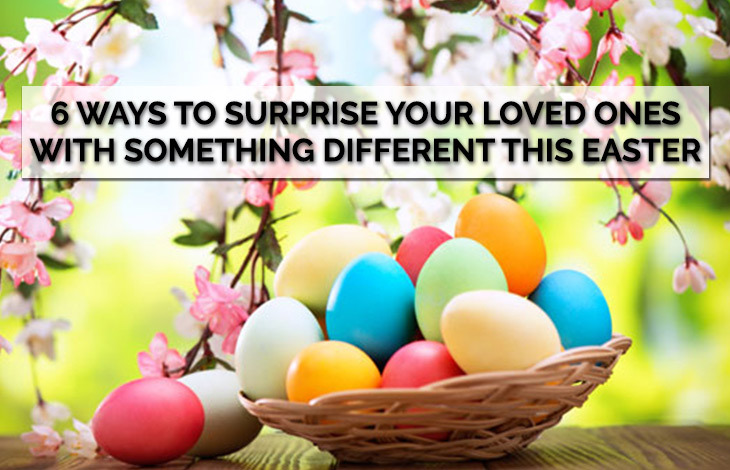 Do you find yourself resorting to giving the usual chocolate egg or box of chocolates at Easter time? Chances are you’re only getting a luke-warm response from your recipients. Don’t despair. There are plenty of online stores out there offering some great alternatives for Easter. 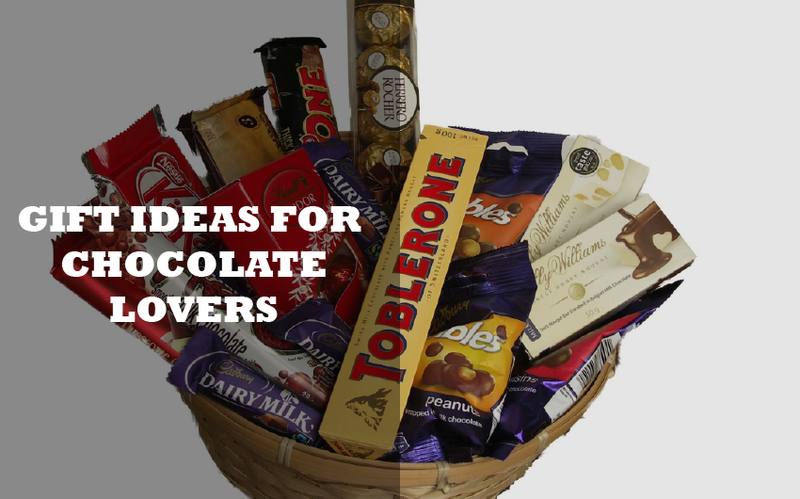 For the stalwart chocoholics you can stick to the traditional Easter chocolate theme, but with a bit of a twist. Online company Chocogram should win the prize for thequirkiest chocolate products. 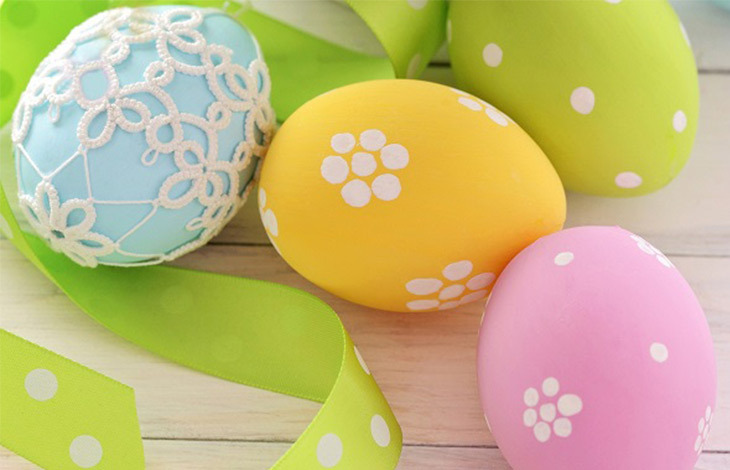 Among dozens of imaginative choices, they have whacky Easter eggs with faces including Miss Egg Head and Rock Star Egg, as well as chocolate stiletto shoes, cars, footballs, chickens and chocolate photo frames with your chosen picture. It’s also good to know they have a no break, no melt guarantee. For the book lovers in your life, Boxt offers a great selection of book and magazine-themed gift hampers and individual items online. Specific hampers for men and for women include the Men’s Health Mag Gift Hamper, that also includes a selection of fruit, and the Ladies Mag Gift Box. If you don’t want to overload the children with chocolate, Boxthas a selection of fun children’s books for all ages, such as the 88 ½ Science Experiments Gift Book and Super Powers Activity Book. More traditional wineand cheese hampers, and pamper gift baskets are also available from Boxt. For the connoisseurs of fine wines and craft beers, try specialist online stores such as Cellarit and Beer Cartel. At online store Cellarit, you can order gifts of properly cellared vintage wines, which are exclusive to the store. 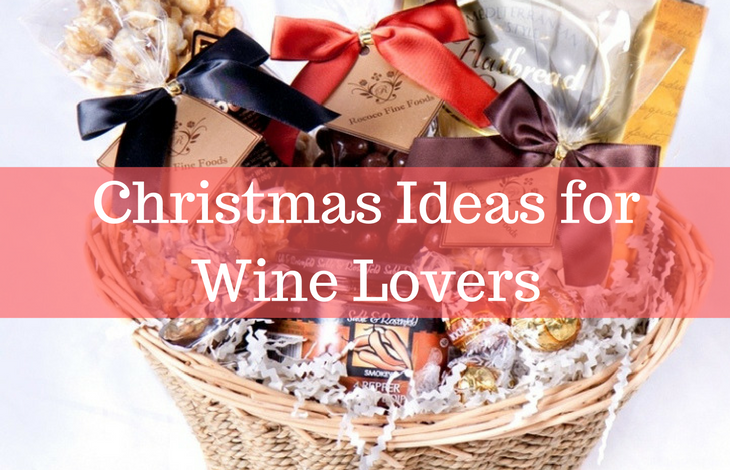 It offers next day delivery of wine hampers to most Australian cities and same-day delivery within Sydney. Plus, if you have friends and family abroad you can send some beautiful Aussie wines through their international delivery service. Beer Cartel is Australia’s largest online beer store, offering over 1100 beers. You can order a mix of Australian beer hampers or choose an international selection. If you’re on a budget or you need to buy something for someone at the last minute, Beer Cartel has introduced a new Next Day Beer Hamper for a bargain price of less than $50 with free shipping. For the real foodies amongst your friends and family, Gourmet Basket sources some of its items from local farmers and artisan producers. Specialty cheeses, boutique wines and hand-crafted marshmallows are among the goodies that you can select for a unique luxury gift hamper. For the person who has everything why not get something for their dog instead? The Dog Line offers different hampers depending on the size of your dog. Doggie goodies include treats, toys and a stainless steel bowl. If you can’t find just the right thing, you can always customise. 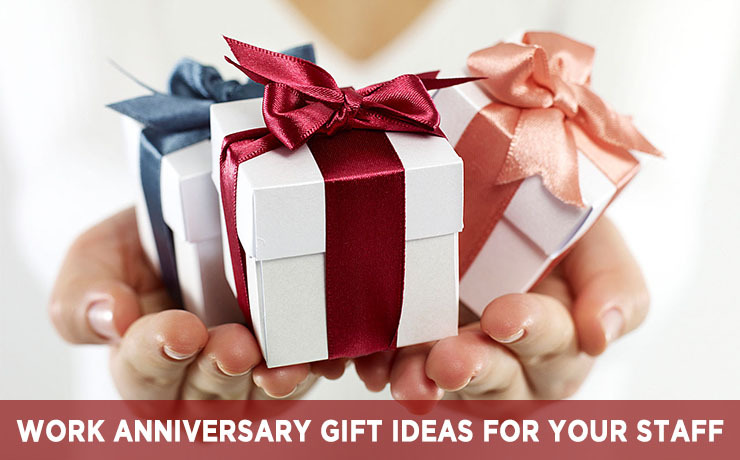 Gift Baskets Direct lets you choose what you want to put into your gift basket. You can add your own special goodies and you can customise your packaging. fruit and nuts and more. You won’t end up with a melted mass of chocolate on your doorstep either. Chocolate blocks are packaged in ice packs to keep them cool.